The shortest of love stories can sometimes have the longest consequences. Under false names, young Sandrine comes from the darkness of war into a sun-drenched retardation in Sweden. The year is 1945. Her only baggage is a child she’s planning to get rid of, and a secret she’s prepared to do anything to keep. Seven months later she is getting married on an island far out in the archipelago. Female Counselor Ivan Ceder has applied for an exemption for his bride-to-be, the not yet legal Sandrine. Background: Unknown. Seventeen years old, with death behind her and life in front of her? By saying yes to Ivan, Sandrine marries into a strange world: the great upper-class Ceder family. During the wedding night, a dangerous snowstorm enters the archipelago and the whole party is trapped on the island. It is as if this night foretells how the rest of the marriage will develop – an ice cold mesallians built on secrets, lies and fears. Vera is Anne Swärd’s fourth novel, about flight and survival, about mothers and daughters; about guilt and love that carry on for generations. 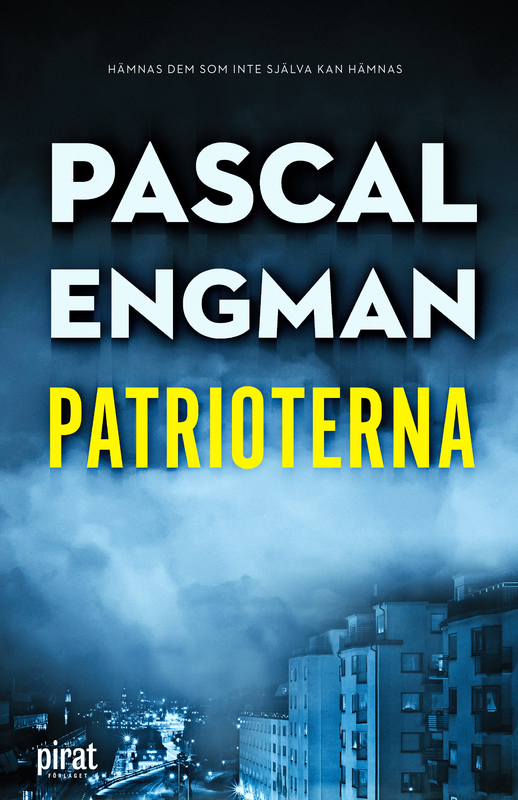 First published by Albert Bonniers Förlag, Sweden 2017. ”Vera” is reminiscent of Ingmar Bergman’s austere existential dramas set in high society and in barren coastal landscapes /… / Anne Swärd is one of Sweden’s most compelling contemporary authors. Anne Swärd is a divinely gifted storyteller and a novelist of great European significance. Without a hint of hesitation she writes a beautiful and grand prose that evokes one image after the other and that unfolds like a Günter Grass novel towards a world that is at once childishly accurate and ingeniously wicked. Her style is grand and epic, luminous and plot-driven and she unabashedly uses great emotional expressions /… / a bewitching fairy-tale. 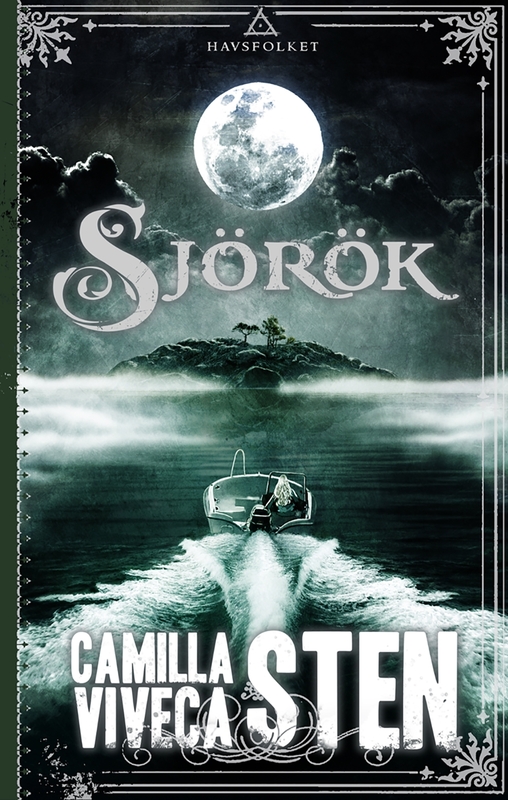 Anne Swärd’s web – full of secrets, lies and mysteries – is so intricate and astonishing, a genuine page-turner with just as much poetic finesse as terrifying events /… / Swärd’s book is everything but black and white, it’s rather blue like the sea. 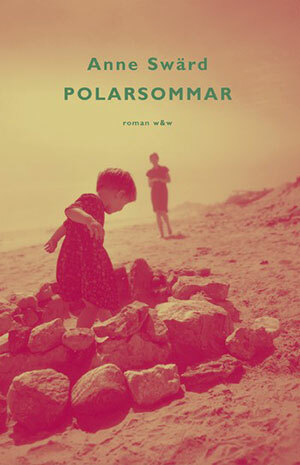 The sea as beautiful, like ice, as cold, like enigmatic, alluring and frightening /… / With “Vera”, Anne Swärd has written a both menacing and poetically perfect novel. Anne Swärd’s novels always have a magnificent tone, written with a strong sense of atmosphere and an eloquent narrative – it’s almost like a beautiful painting by Danish artist Vilhelm Hammershöi, foreboding secrets on the other side of the door, and when I describe ”Vera” it resembles an evil fairy tale, illusively characterised as a Captain Bluebeard with an incarcerated woman. 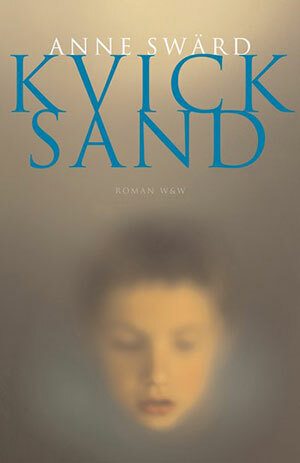 Anne Swärd evokes the dark story with a remarkably powerful and convincing prose that is occasionally painful to read. A majestic and astonishing novel. An extraordinarily good novel /… / She is an epic storyteller. The main character is an encapsulated princess and the people around her symbols and shadows, either good or bad. So in a near future I will probably believe this was something I read a very long time ago. It may well be what we call timeless. The scenes are dramatic. A wedding party in the depths of midwinter, which is interrupted by a blizzard, a village at the top of a mountain that no roads lead to, a larch forest, an aristocratic apartment with sombre velvet curtains, silk noil nightgowns and an inertia-like slumber induced by powder white opiates /… / “Vera” is a powerful story that does not leave me unaffected. … a multi-faceted, vivid novel /… / Anne Swärd’s prose awakens strong emotions inside of me. Anne Swärd has a peculiar flair for making stories come alive and for delving deep under the surface in a way that is not always comfortable, but very poignant and fascinating / … / Circumstances are shrouded in mystery. Everything is illusive and implicit. Still there is a sense of fervor and presence in the prose, which keeps me eagerly hooked. “Vera” is an expertly written story; poetic, dramatic and surprising. Sometimes it reminds me of a fairy-tale. This is a novel with ingredients such as escape, betrayal, abuse, love and lies. Swärd has a gift for describing events with small nuances that don’t mean much, but at the same mean everything. As a reader you are pulled into the subdued, paralyzing mood, unable to let go. 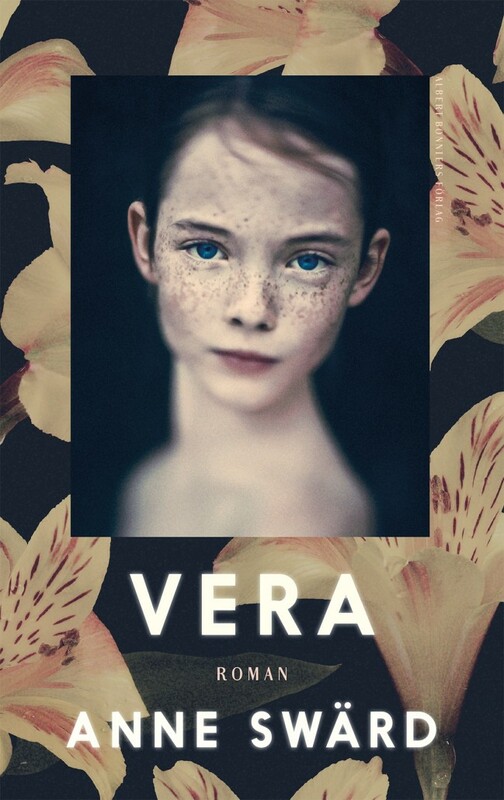 “Vera” is a grand, epic story of loneliness, flight and dissolution. And perhaps of survival. The prose is flawless – the best I have read in a long time – as is the plotting. There isn’t a false note anywhere. I am (yet again) impressed by Anne Swärd’s luminous prose. It is pure, atmospheric and full of shrewd and beautiful metaphors.